Packaged together at a tremendous savings of up to 26%, the new ENRICH Series, presented by Unverferth Family Dentistry and Roger and Kay Okuley, is a musical adventure! Experience America's Got Talent's CATAPULT, Acoustic Sensation The SWINGLES, Jersey Boys' THE MIDTOWN MEN, and a Celebration of the Music of NEIL DIAMOND. CONTACT THE BOX OFFICE FOR MEMBER SALES. Catapult kicks off Enrich by pushing the limits of both mind and imagination. As seen on NBC’s hit show America’s Got Talent, Catapult is a group of shadow dancers who work behind a screen to create seemingly impossible dancing silhouettes of the world around us. In their near decade of existence, Catapult has amazed audiences with their family friendly show full of music, humor, breathtaking visuals, and engaging storylines. After leaving their show, audiences will definitely never look at their shadow the same way again. Catapult will start off the Community Concert Series October 12, 2019. The Swingles are coming to the Niswonger, bringing with them a holiday flare. The five-time Grammy winning acapella group has astounded audiences for over half a century with their barrier-breaking vocals and delightful harmonies. Sing-a-long to holiday classics and originals written by The Swingles themselves. The Swingles Christmas is sure to be a performance that will leave visions of sugar plums dancing in audiences’ heads. If you’re looking to put a little swing in your step this holiday season, then The Midtown Men have got you covered. The sixties-era acapella group consisting of four original cast members of the Broadway hit Jersey Boys, are taking their sweet harmonies into the holiday season. Alongside their band, The Midtown Men have captivated audiences over the course of more than 2,000 performances. Get your dancing shoes ready because The Midtown Men Christmas is coming to town December 15, 2019. If you’re a Neil Diamond fan, then Sweet Caroline do we have a show for you. Matt, Jeff, and Tommy Vee (nephew and sons of 60's pop-star Bobby Vee) bring the hits of Neil Diamond to life in a spectacular show. Featuring Diamond’s classics such as “Cracklin’ Rosie” and “Song Sung Blue”, the group’s tribute show has rocked venues of more than 23,000 people and now has its sights set on the Niswonger. So come on out to see a show that will make you want to be forever in blue jeans. 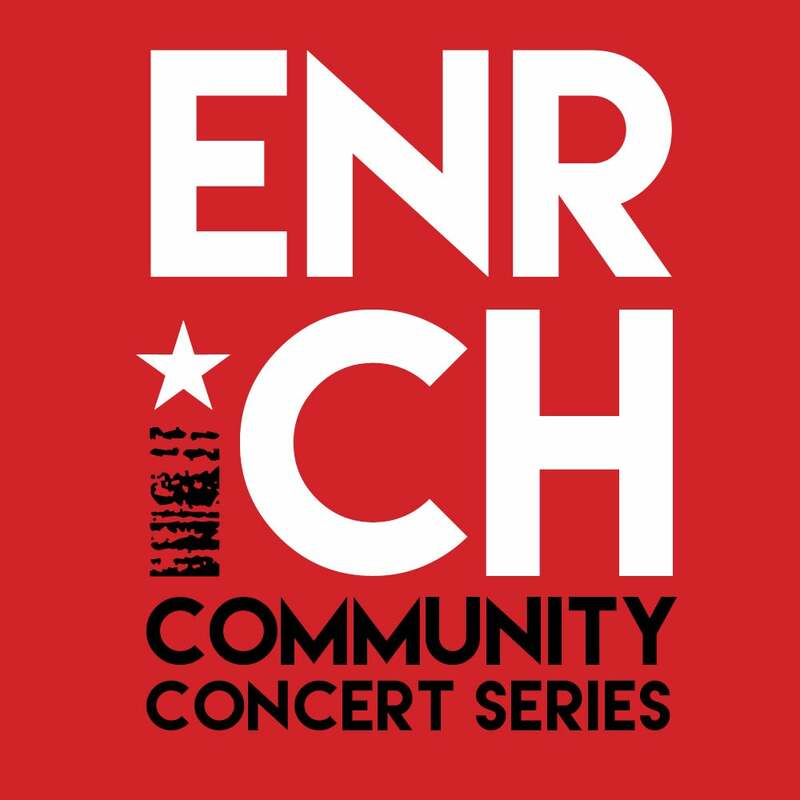 Along with Presenting Sponsors Unverferth Family Dentistry and Roger & Kay Okuley, Supporting Sponsors for Enrich Community Concert Series are Eaton, E&R Trailer, First Financial Bancorp, Tisha Fast-State Farm Agent, Taylor Auto, Putnam Law Offices and Van Wert County Hospital. SUPPORT THE ARTS! 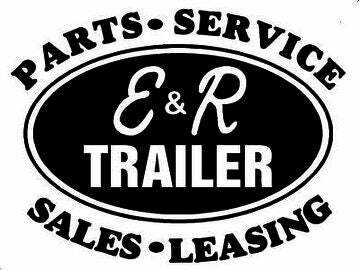 For more information regarding Memberships, please call the Box Office at 419-238-6722.